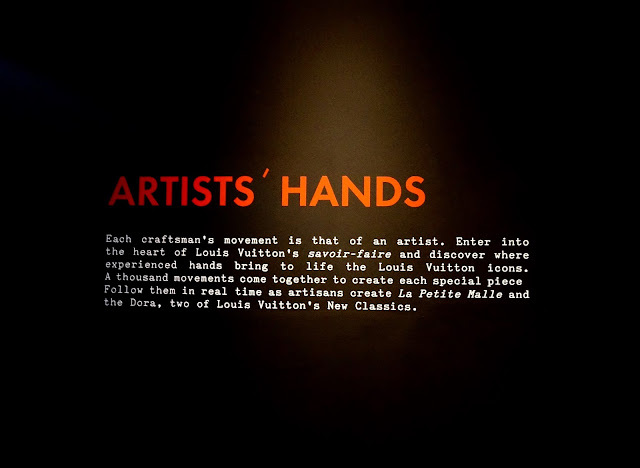 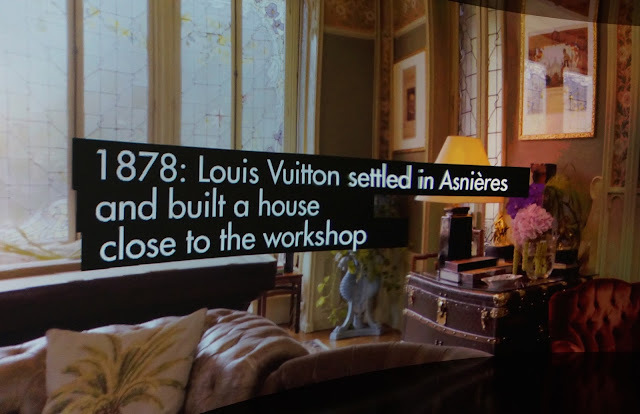 A digital display of Louis Vuittons work, from the early beginnings to the current period. It was an amazing, captivating mind-blowing display. 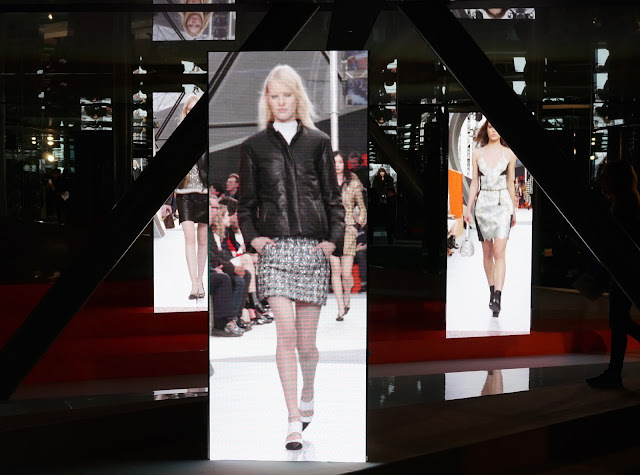 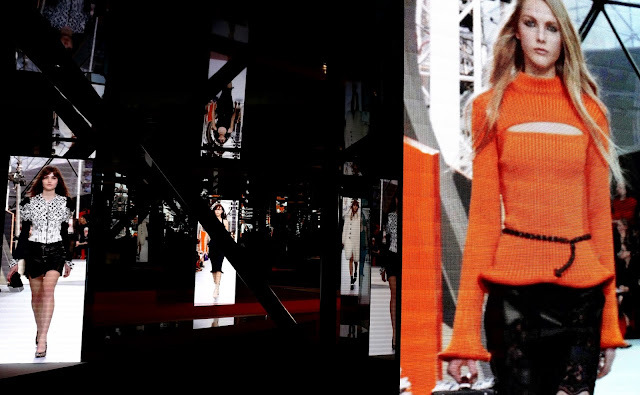 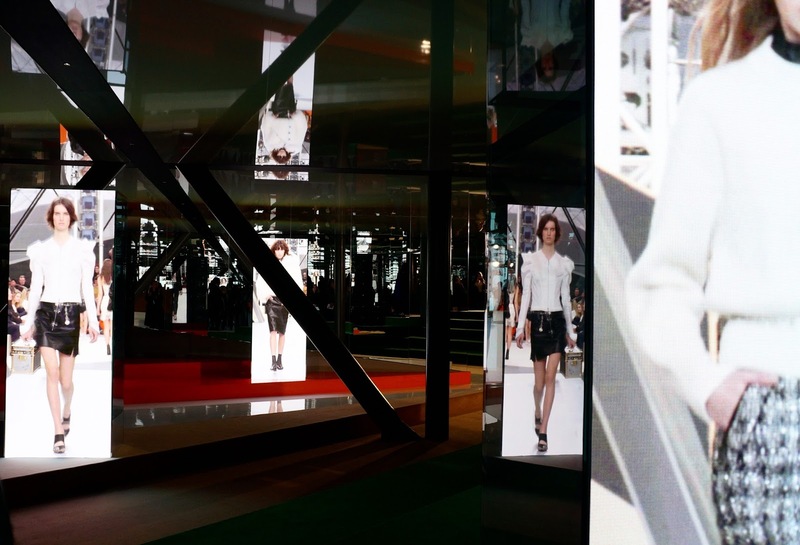 I was able to relive the Louis Vuitton AW15 collection in a never ending realm of the runway show. 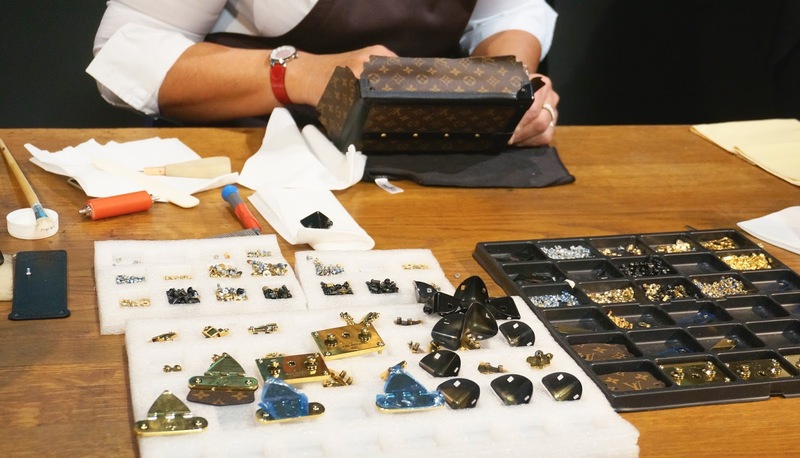 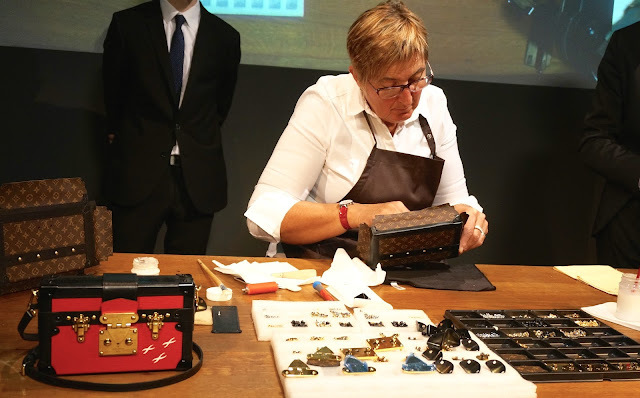 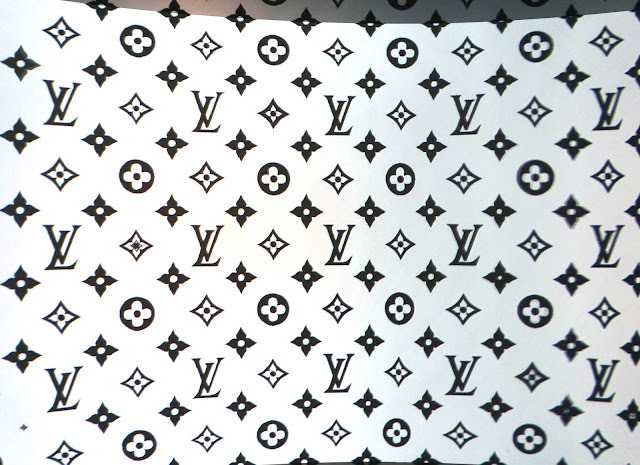 I was able to see the creation of some of Louis Vuitton's handbags right before my eyes as intricate pieces were put together to create the beautiful pieces that leaves one in awe. 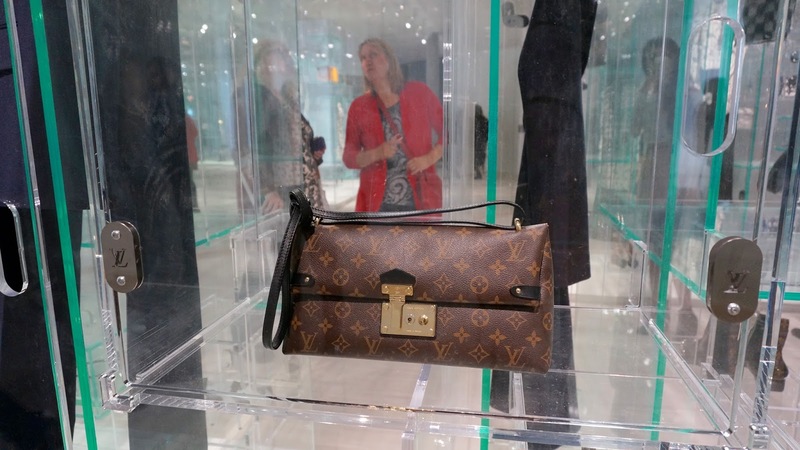 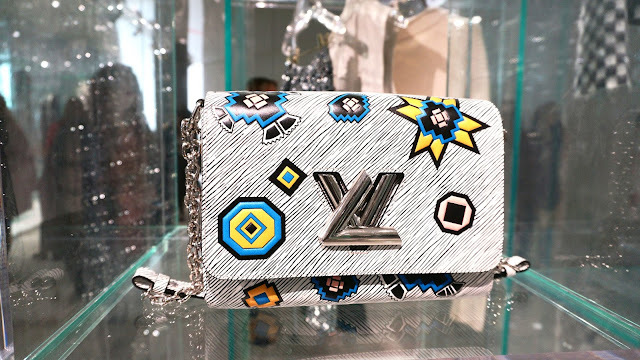 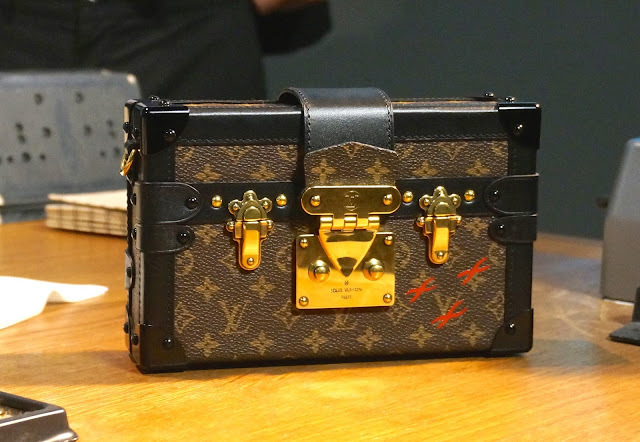 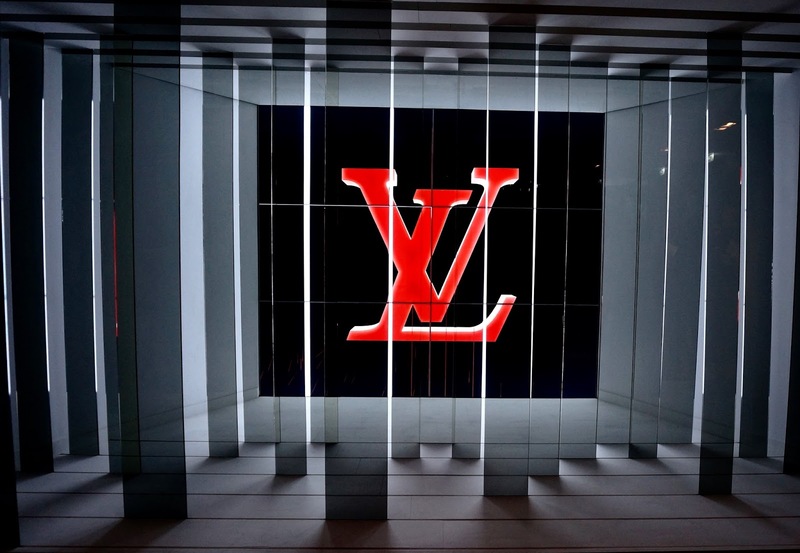 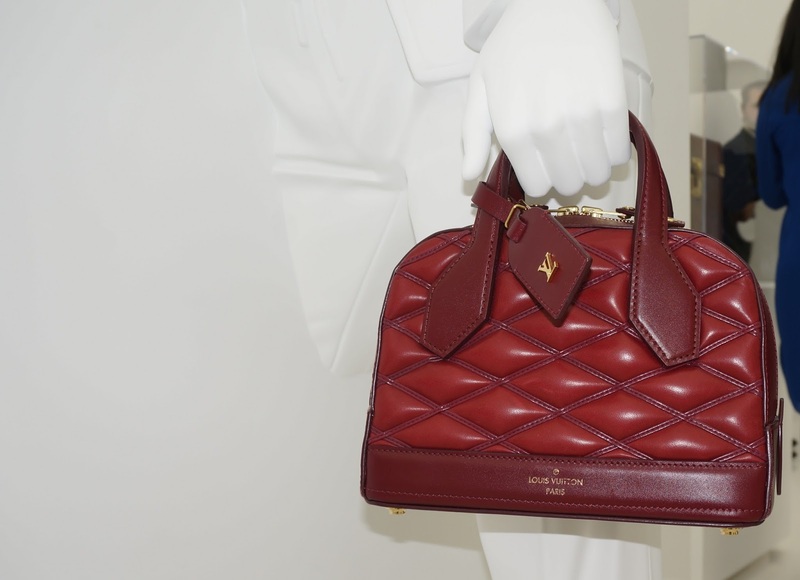 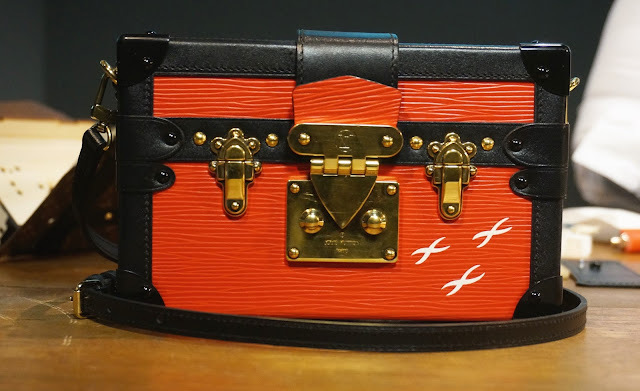 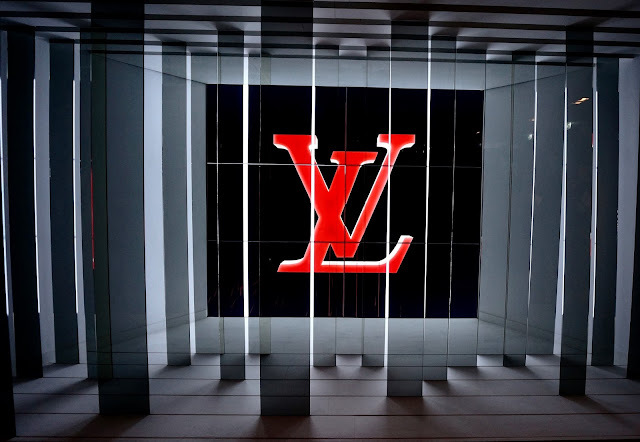 I learned some very interesting facts along the way as well, for instance it takes a Louis Vuitton workman/woman two months to learn how to make a new handbag design. 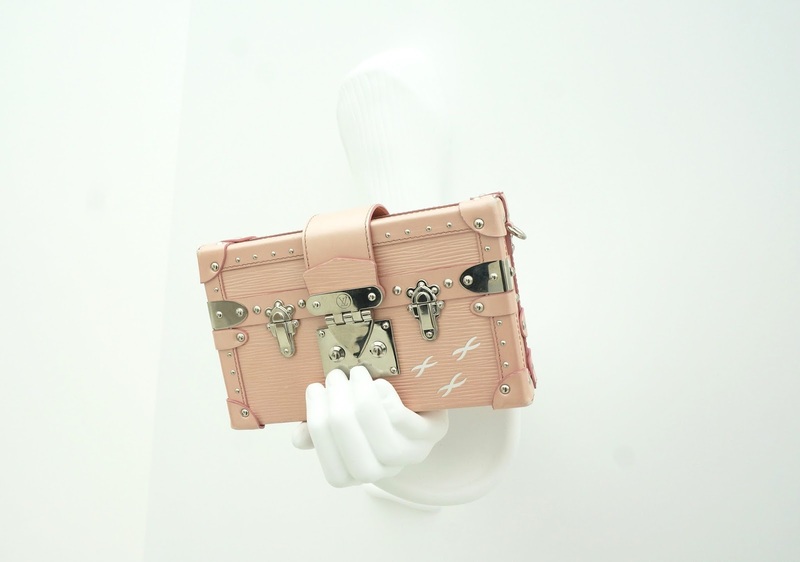 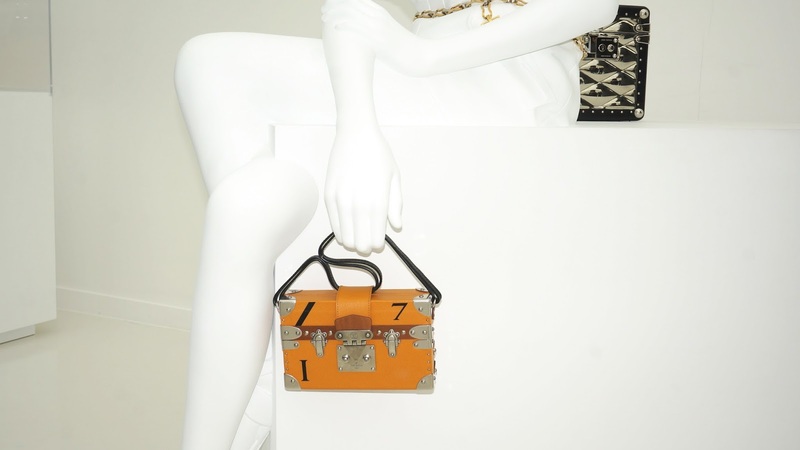 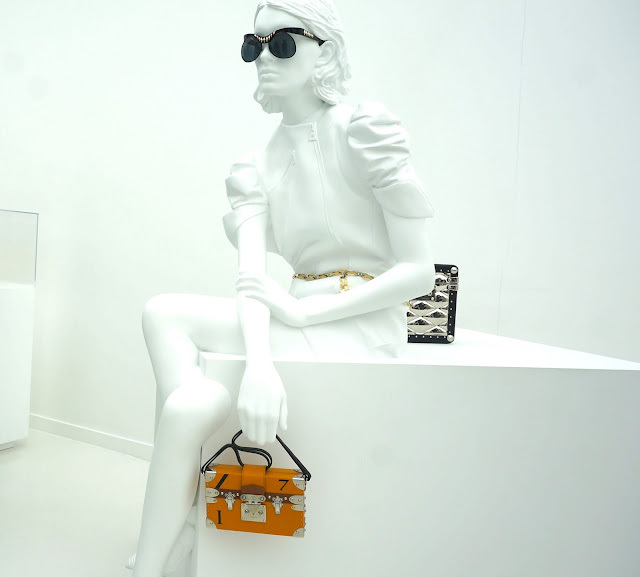 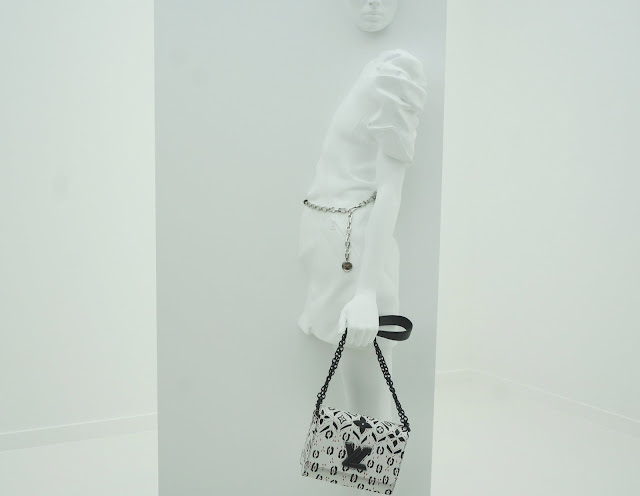 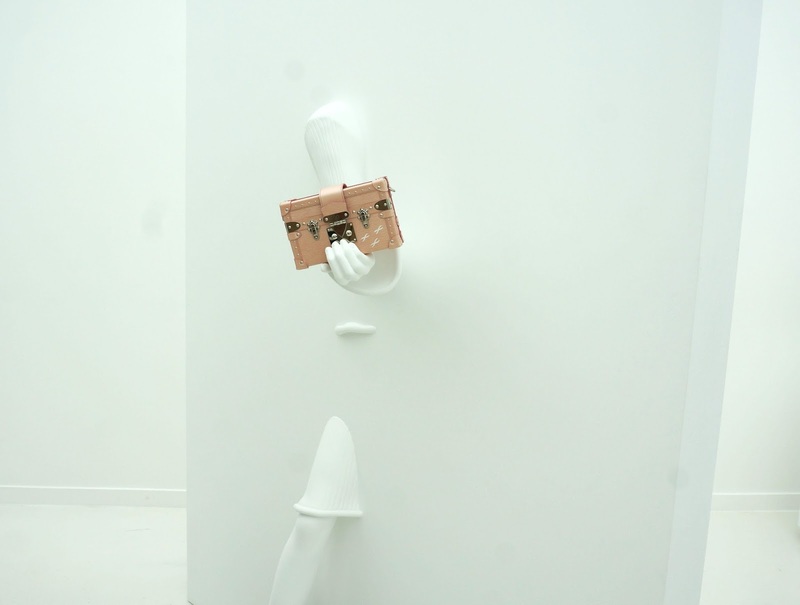 Marte Mei van Haaster's avatar and the accessories from the AW 15 collection. 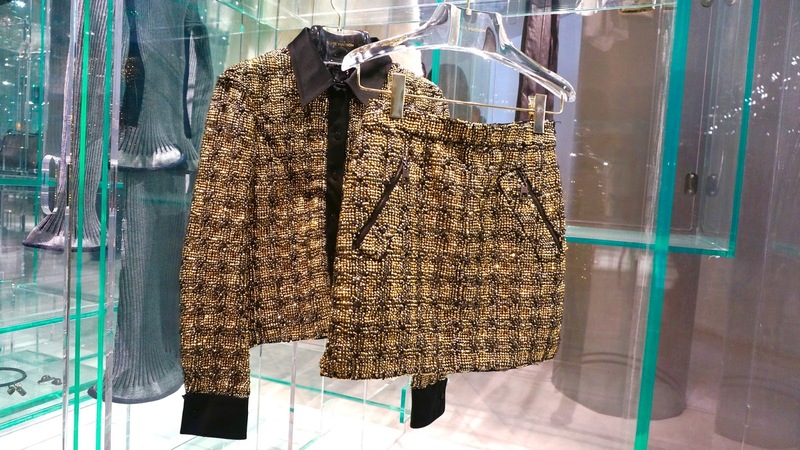 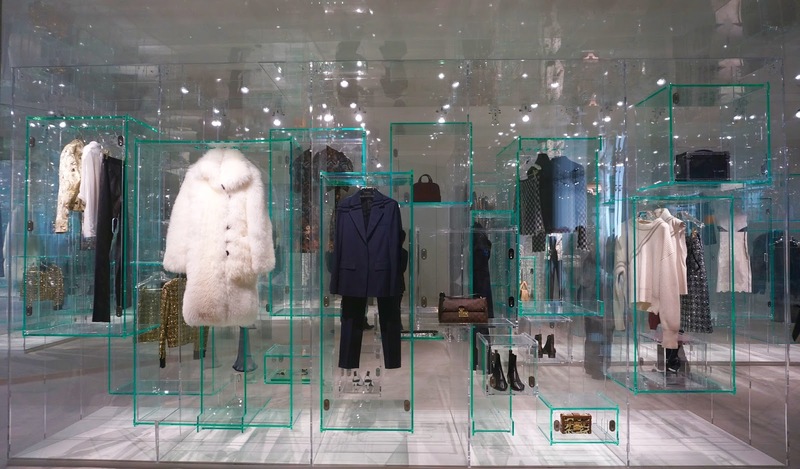 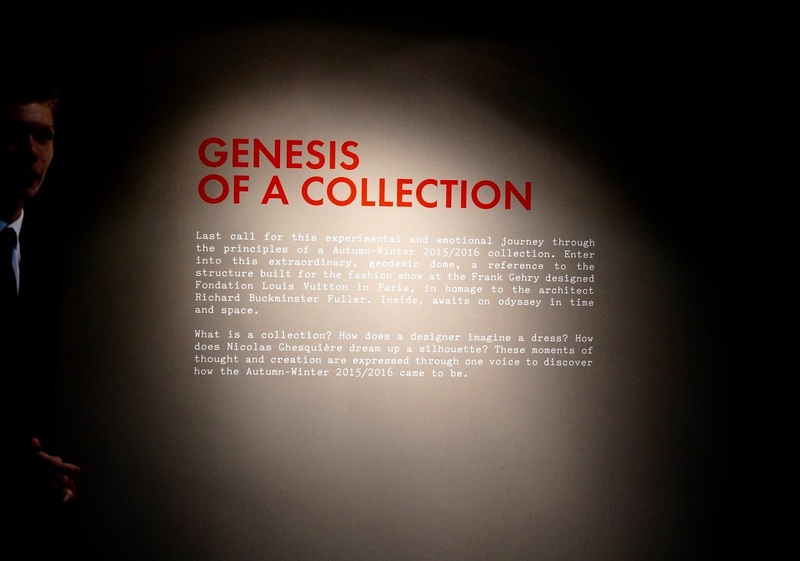 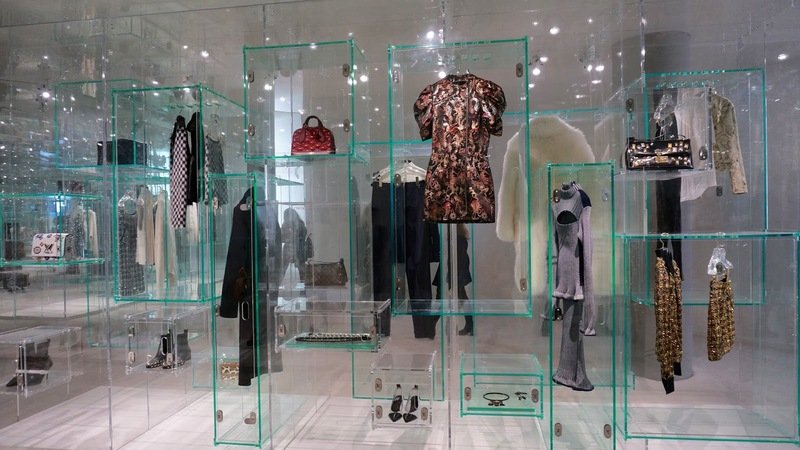 The wardrobe sensation element of the exhibition was very much reminiscent of a walk in wardrobe. It's any girls dream come true, to have a wardrobe full of Louis Vuitton pieces. 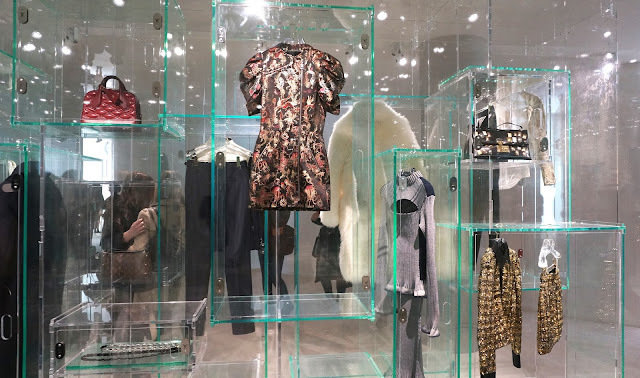 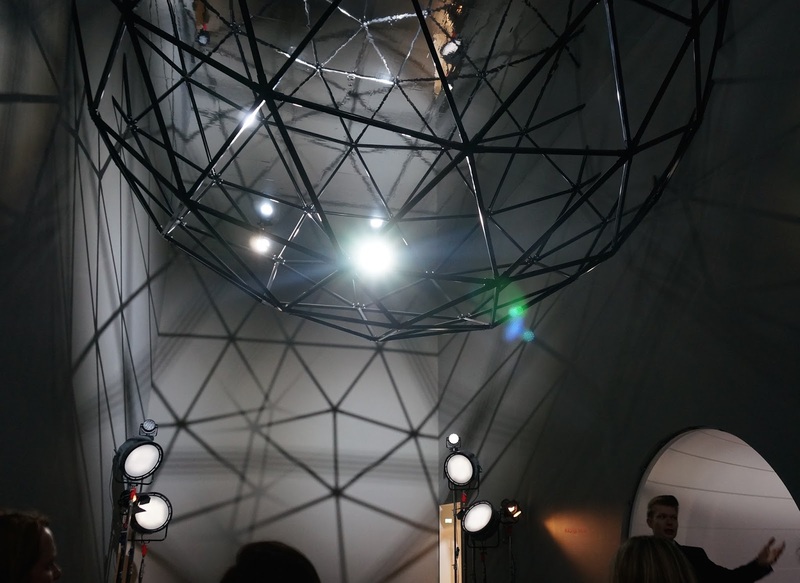 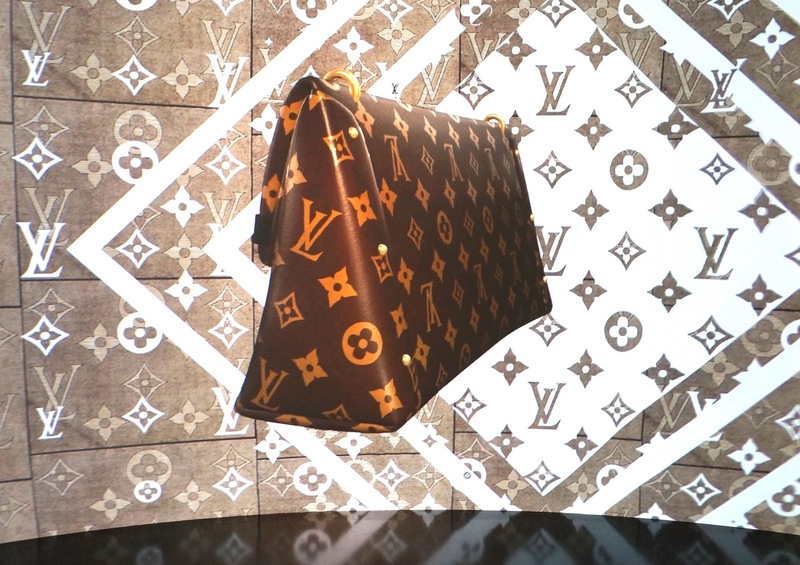 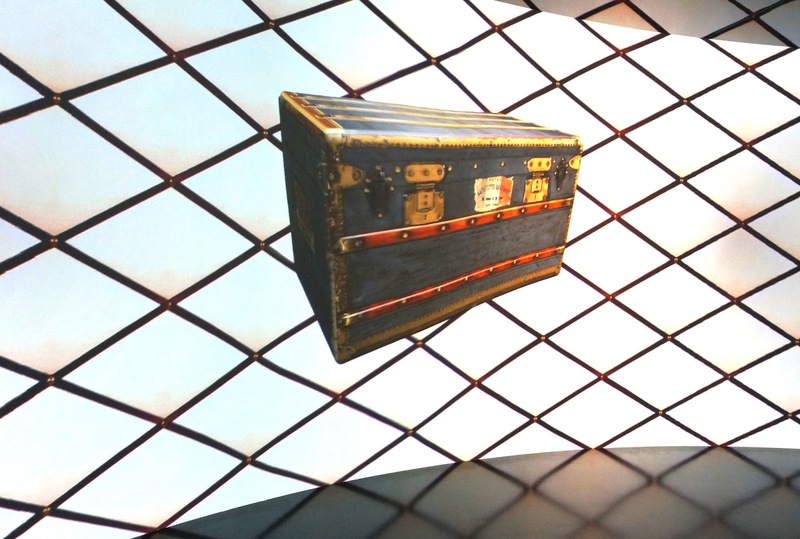 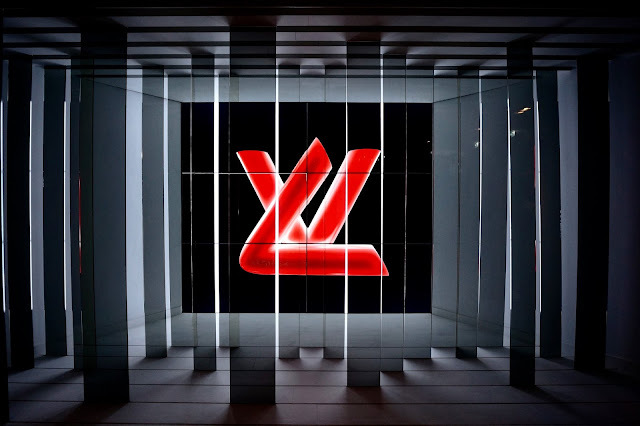 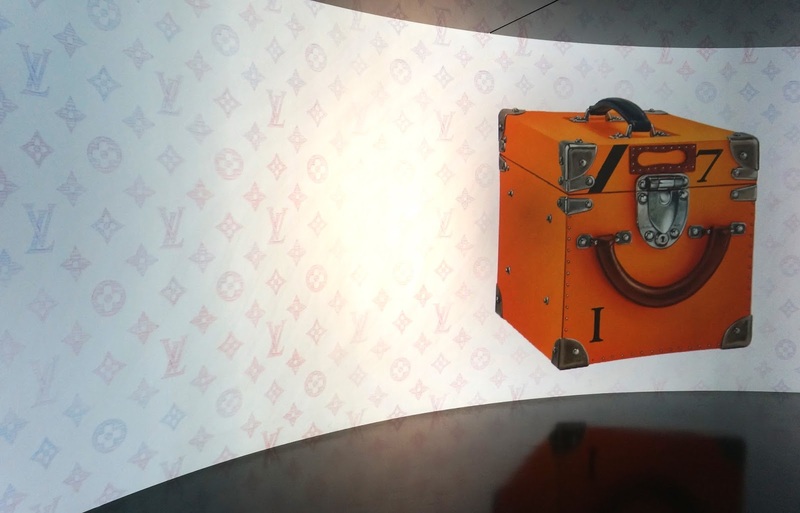 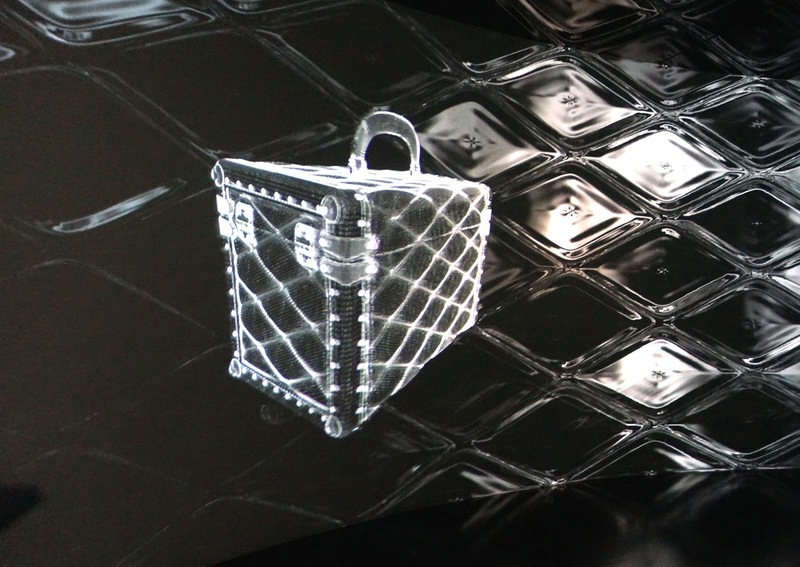 Overall, I was enthralled by the Louis Vuitton series 3 exhibition and would highly recommend anyone who is in and around London till the 18th October to pay a visit to 180 Strand, which is a walking distance form Temple tube station. 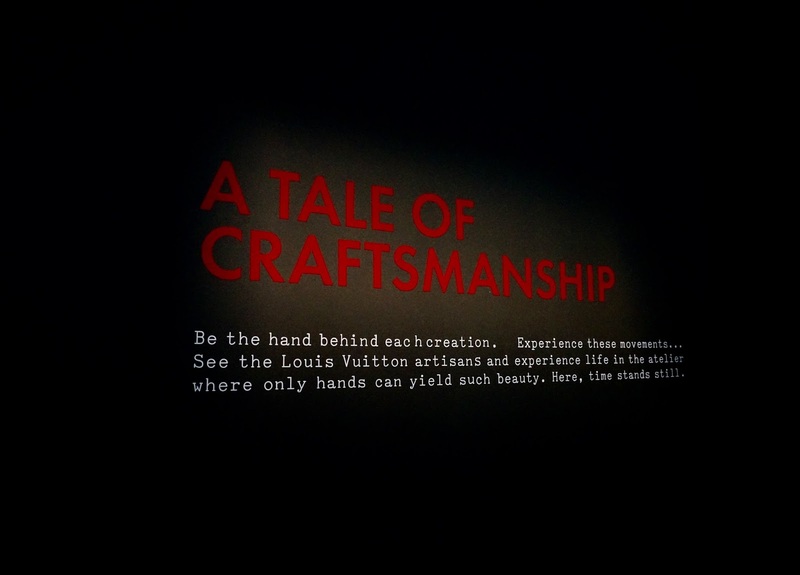 It really is a mind-blowing exhibition and a must see for all!